Looking for your practice schedule? 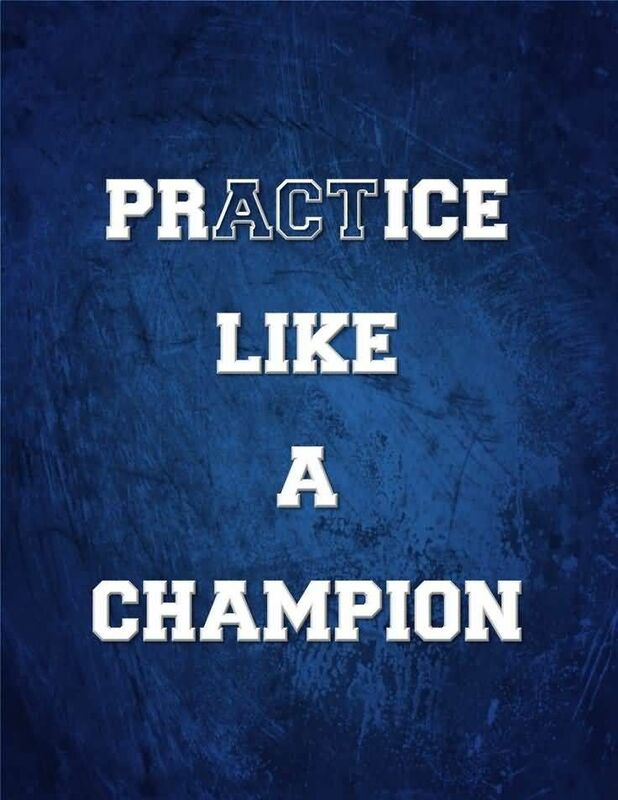 2019 Practice Schedule is now posted in the vertical menu on left of page. Your managers and/or coaches will alert you to any changes to your daughter's schedule. Likely causes of schedule change: weather, field conditions, class trips, etc.